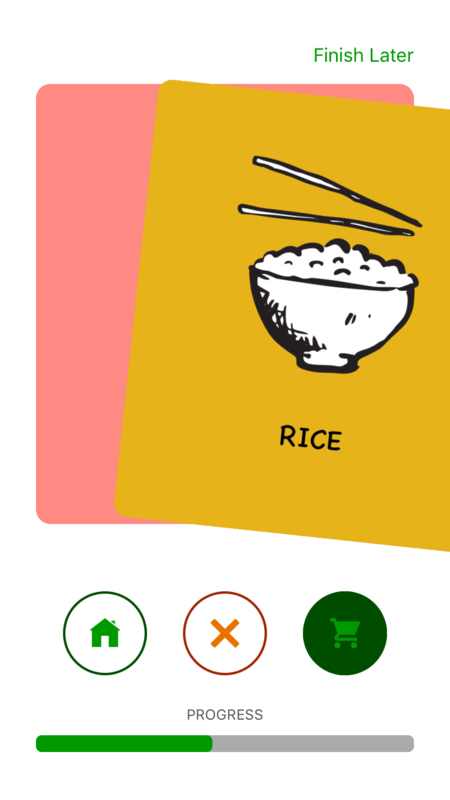 Our flashcard wizard of 60 illustrated basic products lets you fill your inventory and shopping list by swiping to left or right. 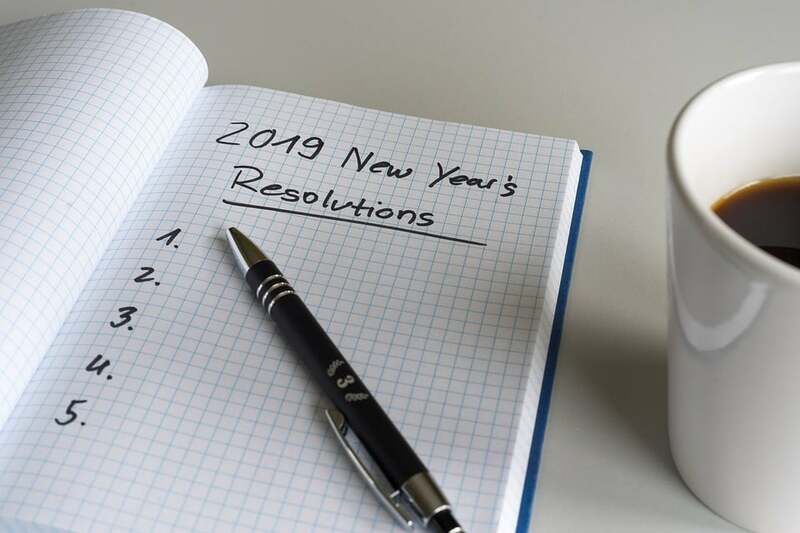 You can resume the process later if you need to double check on something. 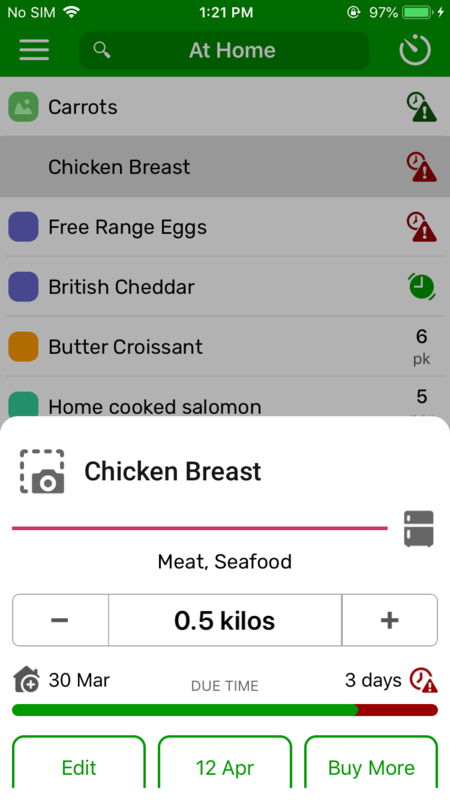 "At Home" list gives you a complete picture of the food and supplies you already have in your house and when each item will expire. 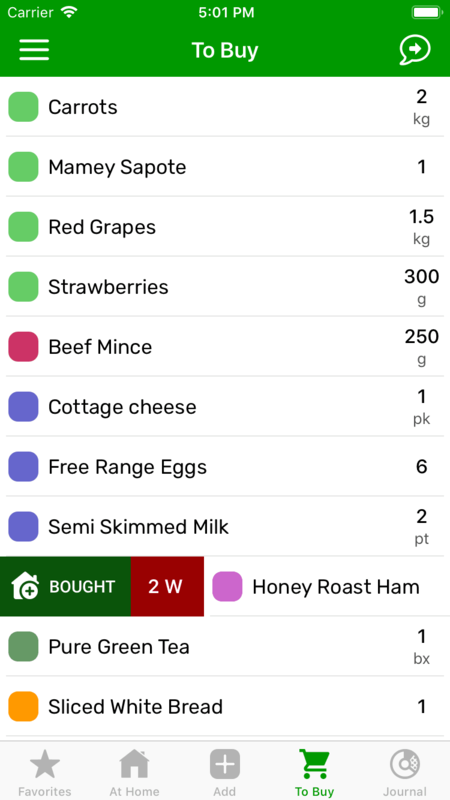 Groceries, crossed off from your shopping list are automatically added. The 'low' quantity icon helps you track stuff that is running out. 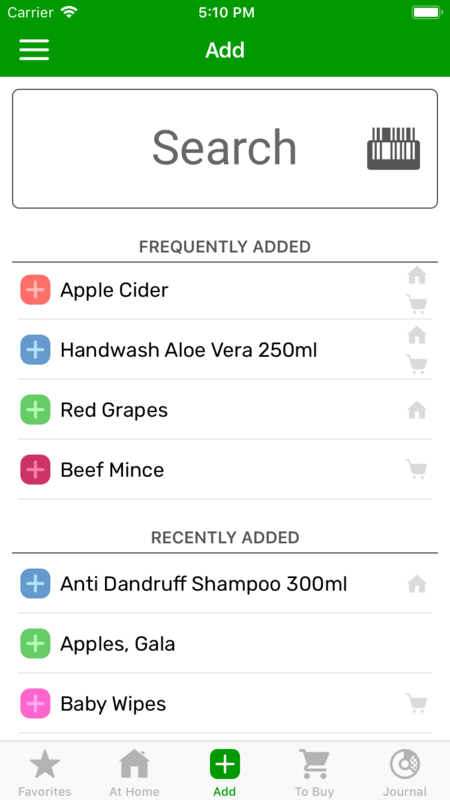 CozZo shopping list - "To Buy", is sorted by product category to assist your in-store orientation. For each item you buy, it calculates an optimal "Best By" / "Best Within" date. You can enter the date on the label if desired. 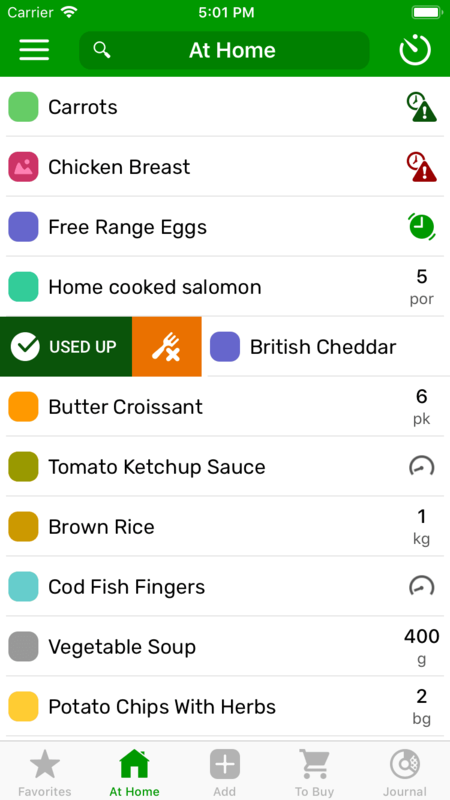 CozZo inventory precisely tracks "Best By" and "Use By" dates for all food, including cooked dishes. 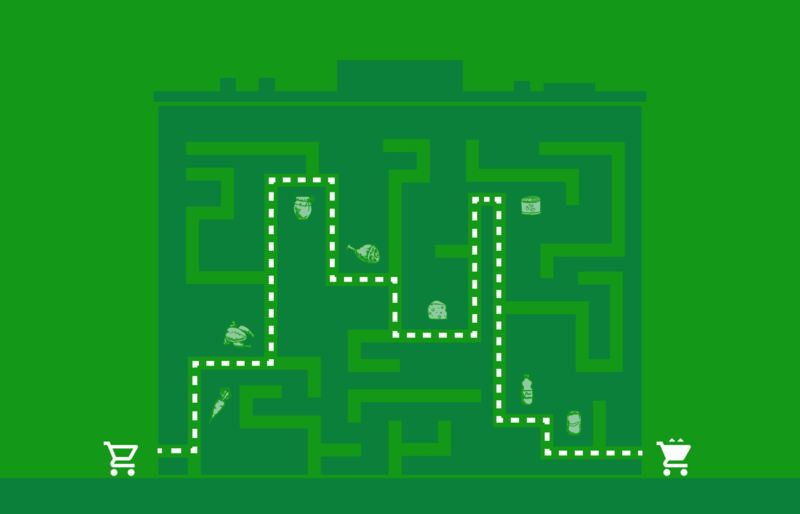 Depending on the perishability of food, a red or green icon appears for products that have expired. You can see the day it was bought by tapping on it. CozZo Household Account upgrade provides real-time synchronization of all present, to be bought and used up products among all joined members. 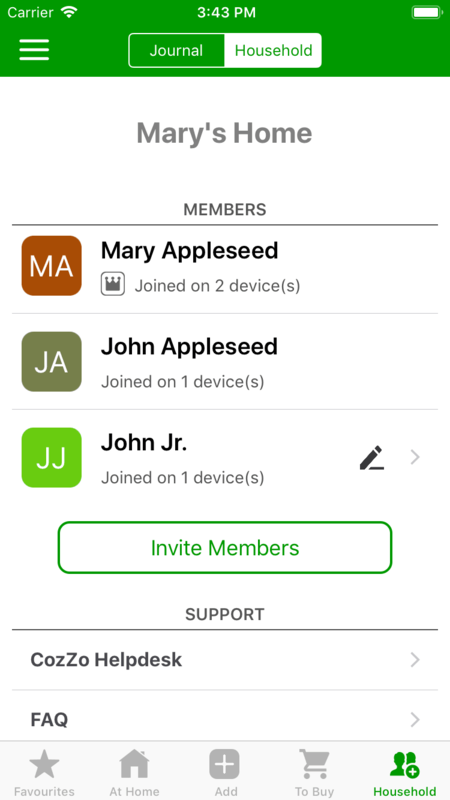 Your data is stored on our secure cloud but you can use the app in areas with no mobile data or WiFi. Your changes will be immediately updated and shared once you go online again. 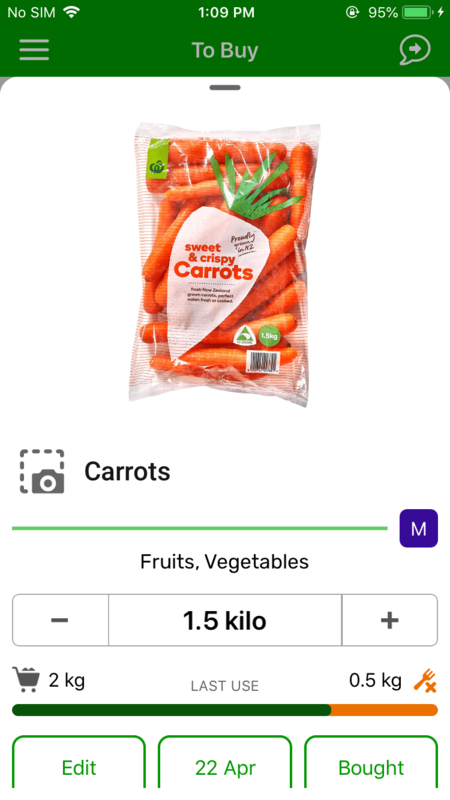 CozZo's scanner recognizes over 300 million product names, detects the specific package sizes and retrieves pictures for products offered in online stores. Barcodes are scanned quickly, regardless of the package surface, the direction of the barcode label on the item, or the angle of your camera. 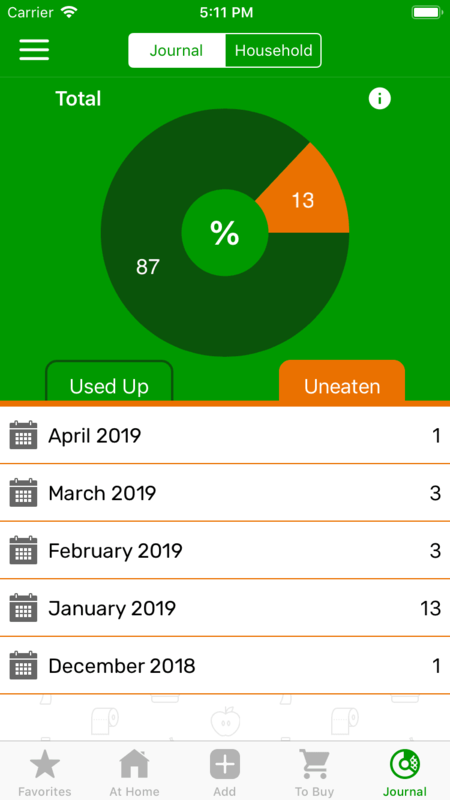 The CozZo journal gives you an up-to-date report of consumed vs. wasted food, as well as a detailed monthly product use breakdown. 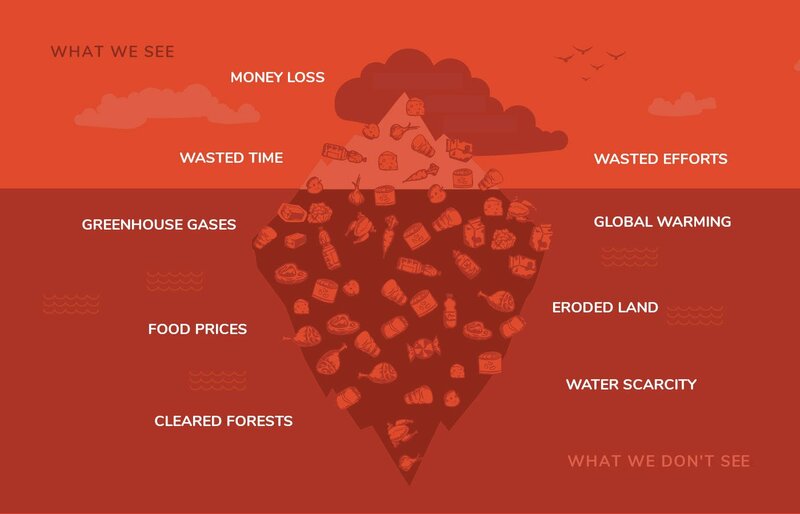 The stats accumulate as you mark the finished food with "Used up" and "Uneaten" buttons. 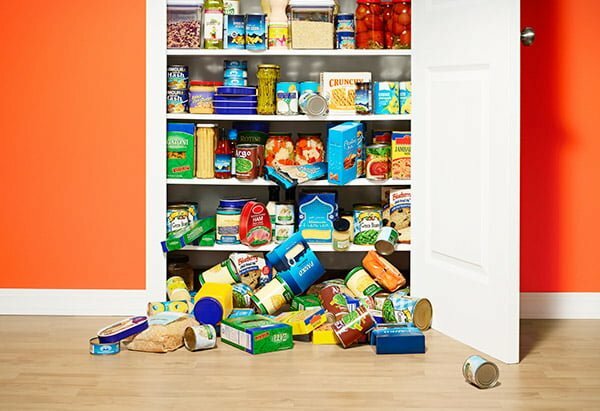 Add items by searching in our library of 1500 foods and supplies with pre-set category, shelf life and storage place. 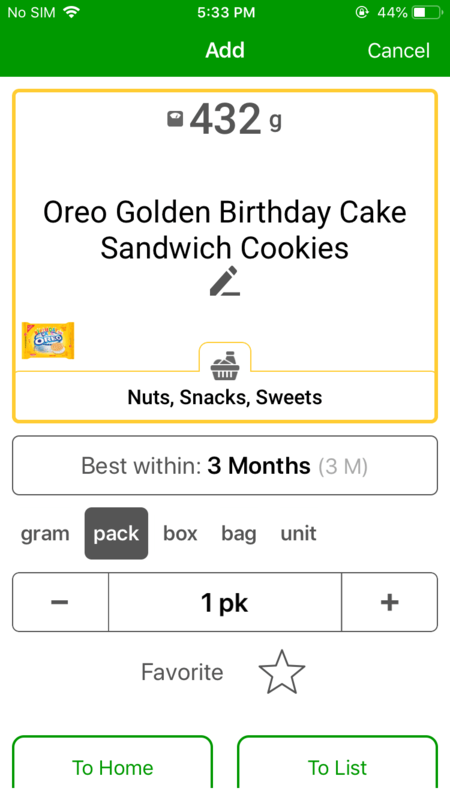 "Frequently Added" and "Recently Added" lists provide a one-tap shortcut for adding an item to your inventory or shopping list. 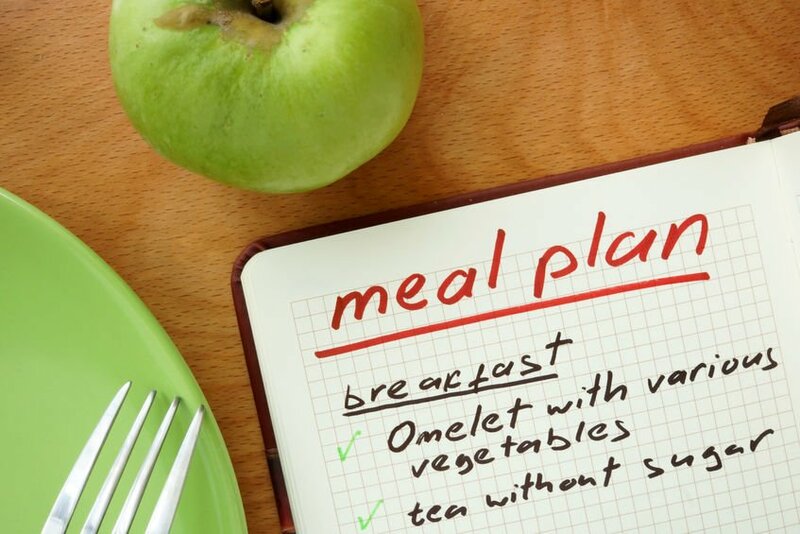 Add custom products or dishes to your "Favorites" list, as well as other preferred items. 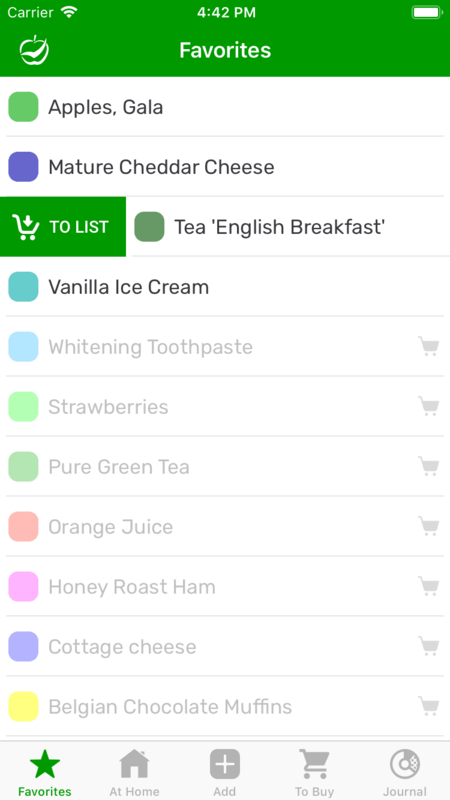 You can send favourite items to your shopping list with a single swipe. CozZo presents you with information about the last product purchase - consumption time, quantity bought and uneaten amount. Use this feedback to adjust the quantity you buy and eliminate the risk or buying the wrong thing by adding a photo to the product. 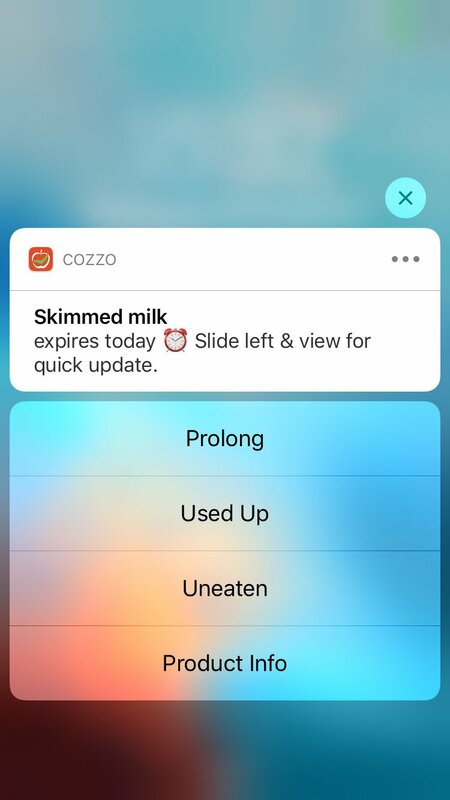 CozZo performs ongoing checks and sends notifications on items that you plan to buy and food that is about to expire. Use attached buttons to update these products without opening the app. You can set to receive our ‘Items to buy’ notification only on your predefined ‘Shopping days’. 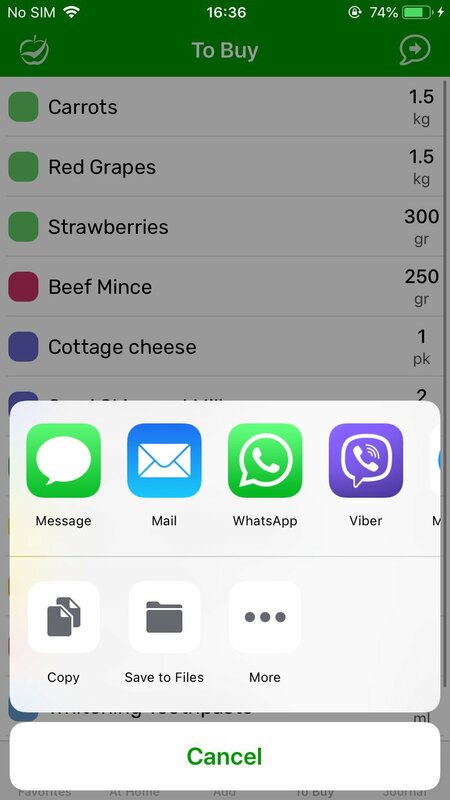 Send your current shopping list via SMS, Email or messaging apps (Viber, WhatsApp) to friends, family or roommates. Your list can be received by users with Android, Windows, Blackberry or non-smart mobile phones.